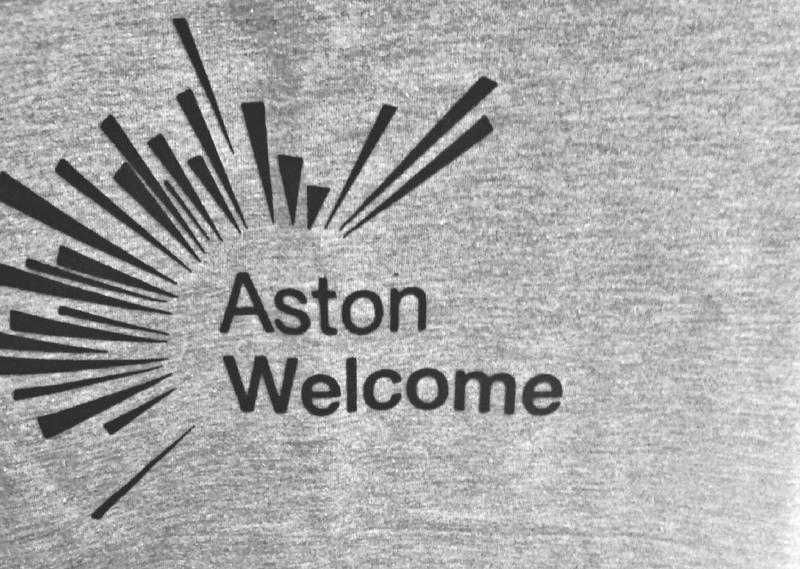 Provided branded t-shirts to the Aston University Hub. 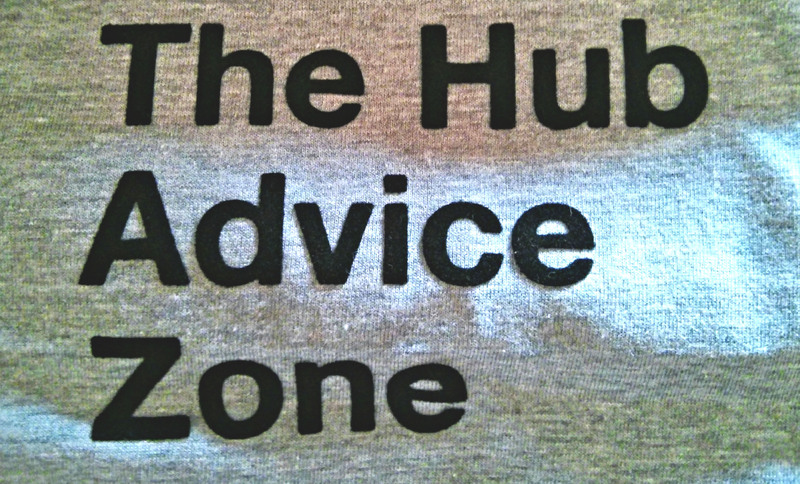 Every year the Hub Advice Zone at Aston University welcomes new students to the campus. The Hub Advice team, for the first week or so of term, wear a uniformed t-shirt to market these services. Our client got in touch with us to see if we could provide a fresh batch, as over the last few years, t-shirts had been lost and there were more staff who needed them. We provided a consultation, compared their previous products, discussed quantities, turn around and budget, and suggested a vinyl print t-shirt. We provided samples of flock vinyl and flex vinyl, and our client opted for the flock. The result was a bold design printed on a softstyle cotton t-shirt, with a premium velvety feel; All printed on time and within budget.